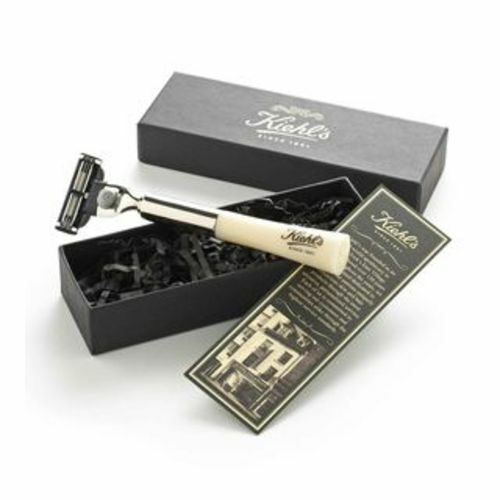 Welcome to a new world of shaving pleasure. Includes replacable Gillette Mach 3 razor head. 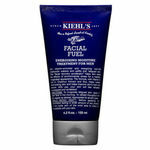 • Wash face with a mild cleanser to remove any surface oils and dirt that may be present on skin. • Massage area gently in a circular motion with lukewarm water to soften hair. 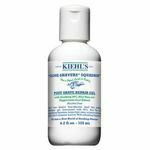 • Apply a thin layer of the appropriate Kiehl's shaving formulation for your skin - a little goes a long way! 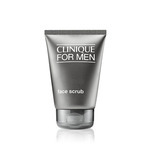 • Shave in the direction of hair growth and glide seamlessly across skin for the smoothest Take-Off imaginable. 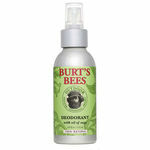 • Rinse thoroughly and apply a small amount of Razor Bump Relief for a bump-free landing.